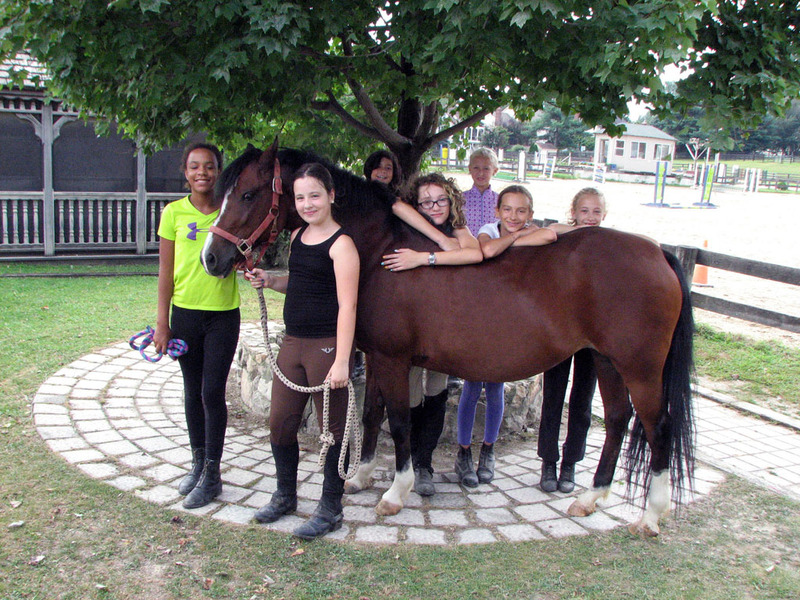 Columbia Horse Center is a lesson facility that provides an experience not matched in the area. We offer so much more then the traditional lesson program to our students. We have something for the beginner to the advanced rider as well as everything in between. Once joining our lesson program, our students have the opportunity to get involved with many fascists of horsemanship in and outside of the ring. 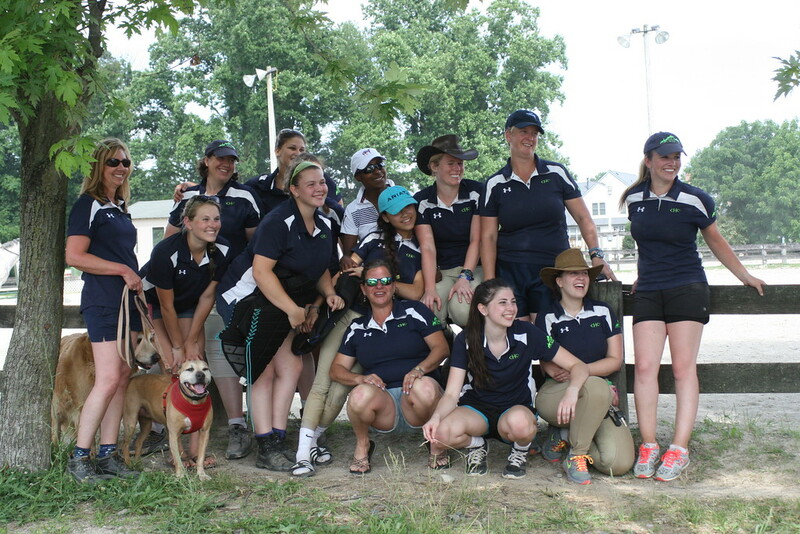 The boarders are a large part of the family at Columbia Horse Center. 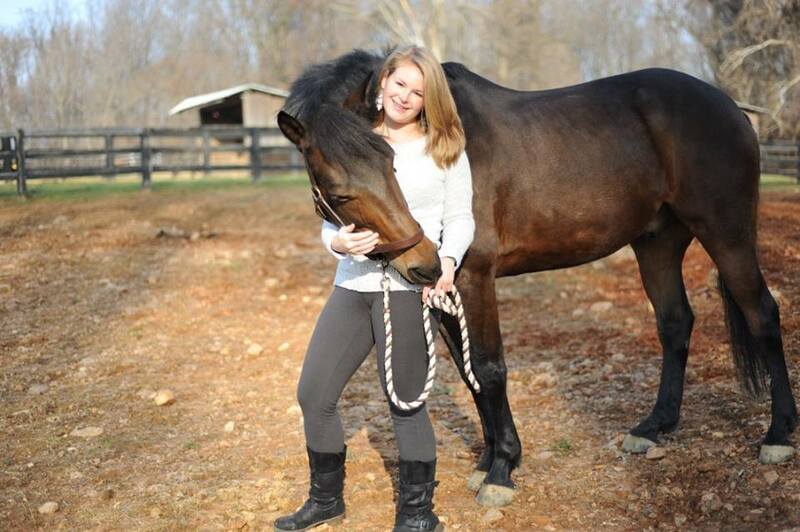 Many were regular students that fell in love with one of our beloved school horses. Others were once Equi-Lease members. Boarders have the opportunity to participate in several shows, clinics, and other activities that Columbia has to offer. Our Boarders are truly a big part of what makes us the place to be. We are very fortunate to have such impressive athletes coming to share their expertise at Columbia Horse Center! Amazing riders such as Julio Mendoza, Dan Clasing, Ryan Wood, Joe Fargis, and Marija Trieschman offer great advice to help achieve our goals as a rider. Check out our Events Calendar for upcoming clinics. 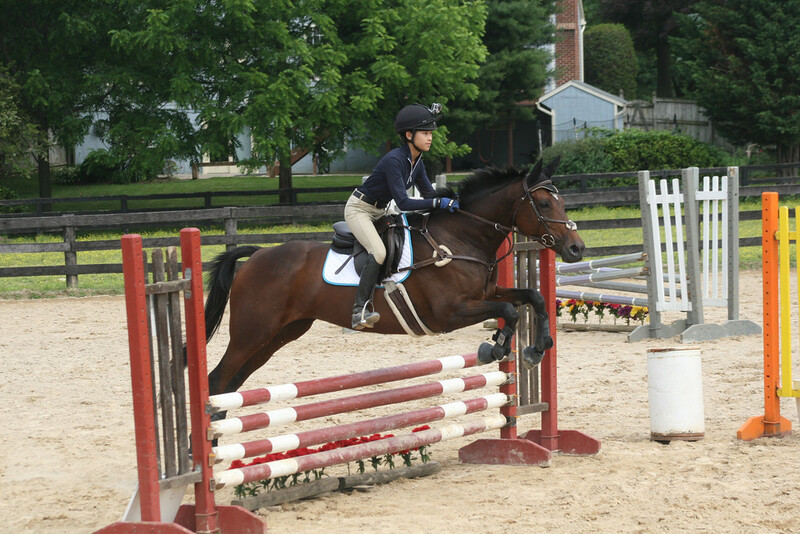 Equi-Lease offers people to ride when they want without having a lesson. 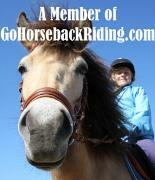 It's a unique program for riders that are not yet ready to own a horse, but still want to feel as if they do. The Equi-Lease Program allows our riders to learn much more about horsemanship aspects as well as providing a huge social calendar for the members to participate in. Our horses are for sale throughout the year. All of our beginner school horses are looking for their own human as well as nicer show prospects that can take someone to the next level. 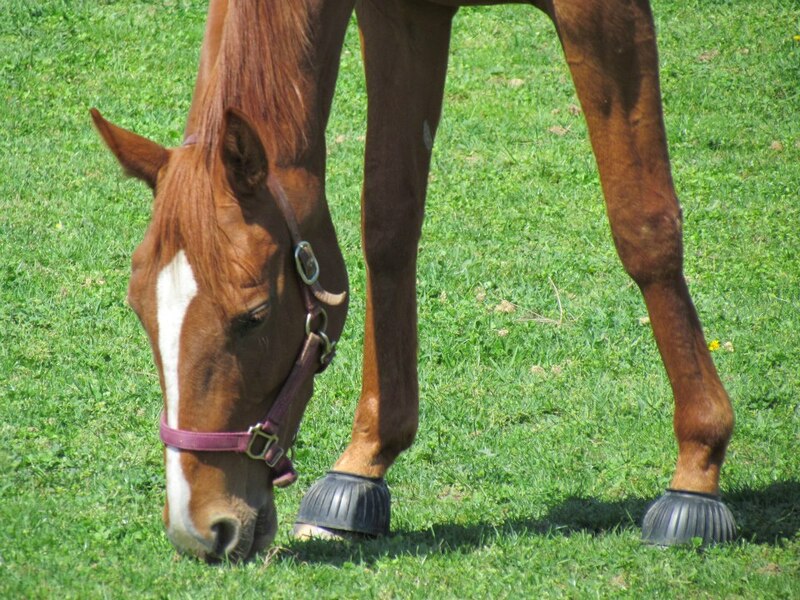 From beginner through advanced, we are proud to have a great selection of horses. 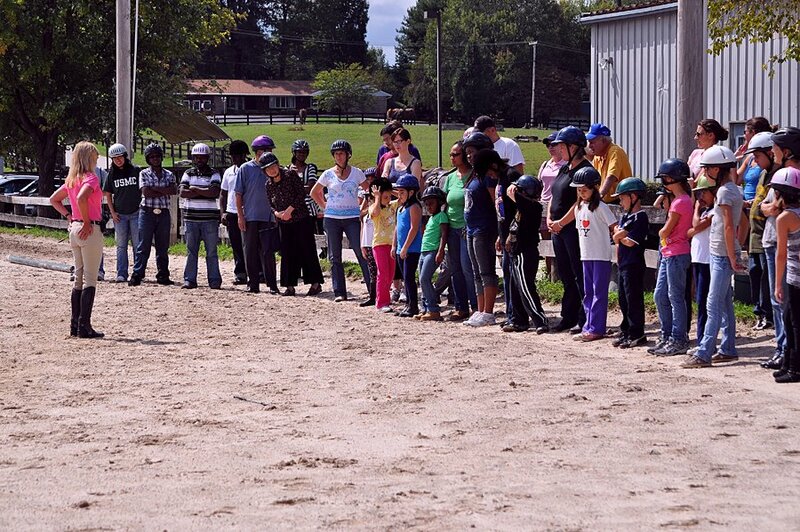 Columbia Horse Center offers group, semi-private, and private lessons 7 days a week. Adults and children are separated into different groups, as well as Pony Pal lessons for ages 5-7, and home school lessons during the weekdays. There are a variety of Instructors that are trained to teach the very beginner to the experienced. 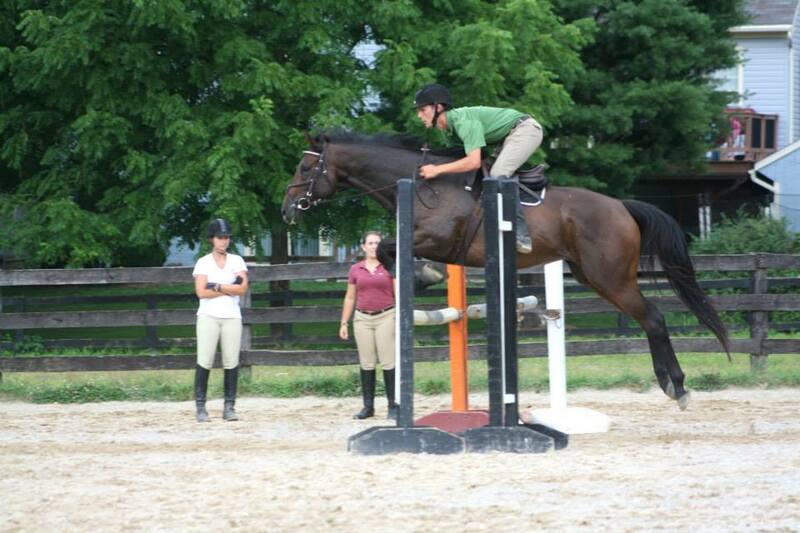 Columbia Horse Center offers a Schooling Dressage and Hunter/Jumper Series in the Spring as well as the Fall. In addition, Columbia offers several In-House Shows for just our students. These are broken up into Children and Adult shows. We are now also doing a Horse Trial for our eventers out there. The shows are always fun, relaxing and a great opportunity for our students to get their feet wet in the competitive world. 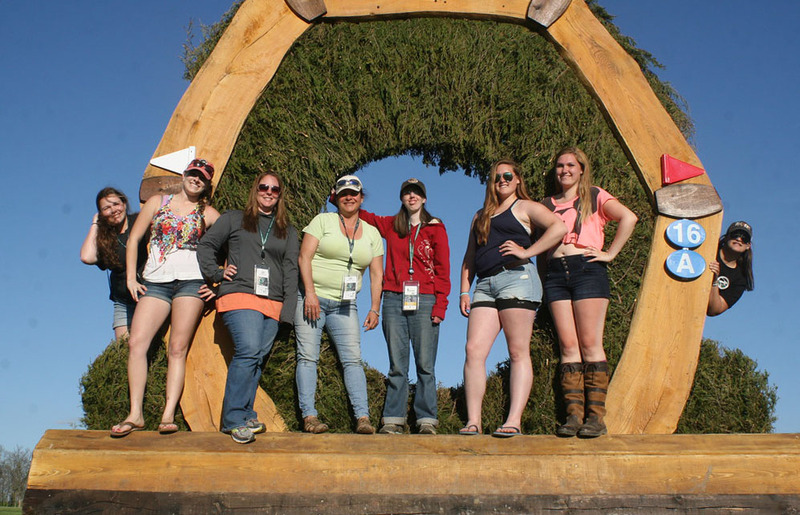 Columbia Horse Center offers many opportunities for our students to get more involved. For those interested in taking their riding to the next level, we have teams that train to compete off premises. Columbia Horse Center has many Working Students ranging from 12 to 65. We not only offer this program to kids, but adults as well. It gives our students a chance to learn how a barn runs, spend more time with the horses, and receive additional riding time. All working students must remain in lessons to be eligible to volunteer. To become a Working Student, contact Jay Harroun at 301-776-5850. Sharing wonderful memories is important to us. Because of this, we make every effort to take pictures at all of or events and enjoy sharing them with everyone. Students and competitors are always welcome to copy pictures for personal use. All rights reserved.